Support staff and student leaders with responding to sexual violence disclosures in line with best practice and institutional policy. We are thrilled to announce the publication of our Responding to Disclosures of Sexual Violence course. This latest release marks Epigeum’s second venture in supporting universities with institution-wide resources to tackle sexual violence. 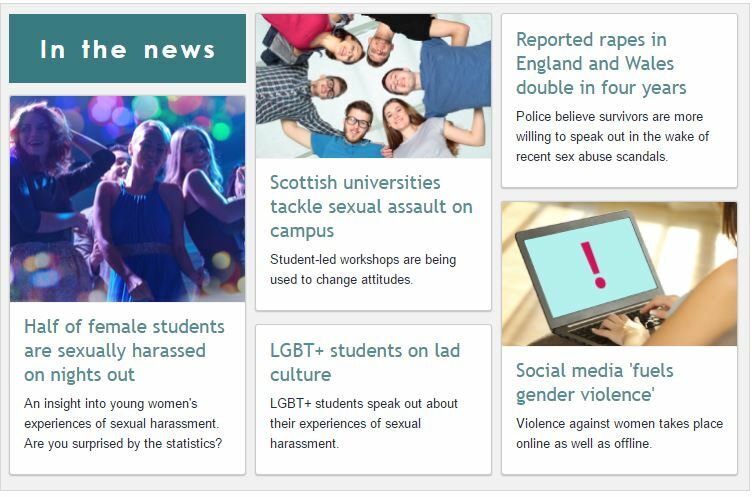 The Universities UK (UUK) Taskforce published its report in late 2016, addressing issues of violence against women, harassment and hate crime. With increased focus on this topic and rising reports of sexual violence and harassment at institutions, many universities are now reviewing and defining their policies on sexual violence. Anyone within a higher education institution could receive a disclosure of sexual violence. An appropriate response is important to minimise the impact on the individuals involved, the student community, and the institution. Staff can feel unconfident about how to handle such a sensitive and complex issue which may lead to disclosures being improperly handled. This new online course provides practical, university-wide training on the first response to a disclosure, exploring legal boundaries, common misperceptions and the needs of survivors. The course will ensure all university staff and student leaders provide a consistent response across an institution. Developed in collaboration with an international range of higher education experts, a collaborating group of universities, and professional practitioners, this course provides uniquely high-quality, interactive and comprehensive training. It will empower all staff and student leaders across a wide range of roles and departments to manage this sensitive and complex issue, providing them with the skills to respond appropriately, empathetically and confidently. Complement the Universities UK Taskforce recommendations for responding to sexual violence in universities. Responding to Disclosures of Sexual Violence now forms part of Epigeum’s overall Sexual Violence: Positive Prevention and Response suite. 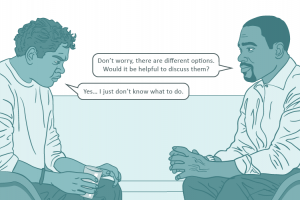 Paired with the existing Consent Matters: Boundaries, Respect and Positive Intervention online course for students, Responding to Disclosures of Sexual Violence provides a complementary offering for staff and student leaders, helping to strengthen institutional sexual violence strategies. There is no single way to tackle the problem of sexual violence at universities. Epigeum’s online courses are designed to complement existing face-to-face training initiatives and include additional offline workshop activity ideas to expand on the learning covered in the online modules. Transforming campus culture requires a systematic and effective approach. With the increasing need for institutions to provide effective prevention education, bystander training, and sufficient training for all university staff to respond to disclosures, the Sexual Violence: Positive Prevention and Response suite is tailored to these requirements. The material in the courses directly reflects the Universities UK Taskforce recommendation for universities to implement both ‘prevention’ and ‘response’ initiatives to address sexual violence in university communities. Responding to Disclosures of Sexual Violence incorporates guidance from the report, and enables institutions to provide practical and meaningful training to staff and student leaders on responding appropriately to disclosures of sexual violence.